Former Chicago Police Superintendent and U.S. Marshal Joseph DiLeonardi died on Sunday. He was 84. DiLeonardi, also known as "Joe D", joined the Chicago Police Department in 1955 and rose up the ranks to become chief of homicide and later superintendent in 1979. Former President Bill Clinton appointed him a United States marshal in 1994. DiLeonardi played in the baseball championship game in 1948 and was a Hall of Fame University of Illinois at Urbana-Champaign baseball player. He was an avid runner, running the Boston and Chicago Marathons multiple times, and ran every day for 28 years. 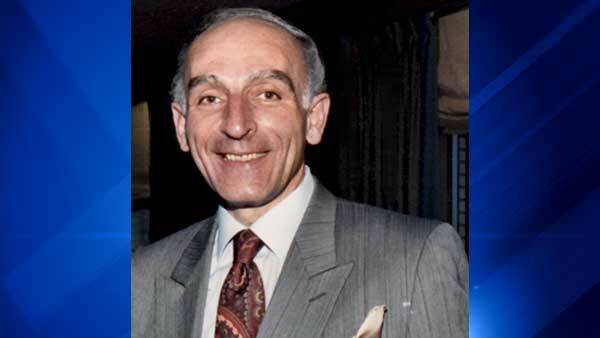 DiLeonardi's wake will be held from 3-9 p.m. Wednesday at Cumberland Chapels, located at 8300 West Lawrence Avenue in Norridge, Ill. His funeral mass is scheduled to begin at 10 a.m. Thursday at Holy Name Cathedral, located at 730 North Wabash Avenue in Chicago. his internment at Queen of Heaven Cemetery and Mausoleum will be private.